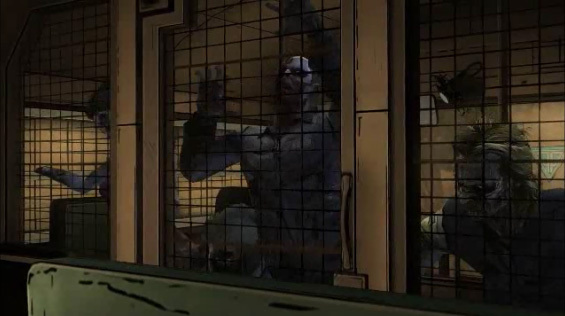 The Walking Dead video game gave us a flawless story to interact with and used a mix of quick time events and point and click action adventure style of gameplay. Add in motion comic book visuals and you have one the best games we have ever played. 400 days is the games only DLC and it bridges the gap between season 1 and season 2 of The Walking Dead video game series. You get to play as five different characters over the first 400 days of the outbreak. Their stories do not interact with one another until the end of the game and only after you play all five of them. Once again your choices matter here and there is a carry over to season 2. All five storylines are very different and each will have you stuck making difficult decisions. 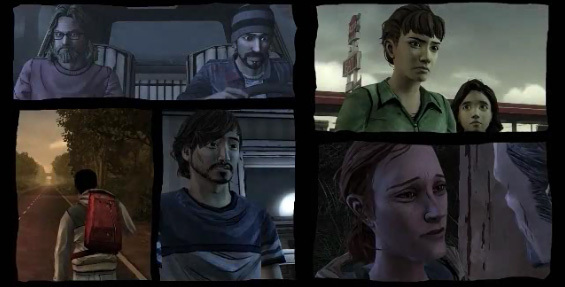 Telltale games made another perfect piece of entertainment for this game series. Storylines are deep and clever and keeps your hanging on every decision you make and makes you come back and play each story over and over. Remember what happens in this DLC effects the story in season 2, so having several save games of what you did will either come back to haunt you or help you. It took us under 2 hours to play through all five of the stories. You spend some time carefully reading your choices each time through so the length of the game is about the same every time. Just based on replay choices you could get 10 plus hours out of this DLC depending on how many ending you want to play through in season 2. You don’t have to have all five episodes of season 1 to play this DLC you only need the first one called “A New Day” and many times this episode is free. But season 1 of the game is so good we highly recommend getting it. Worth every dime and sales happen often so get your hands on 400 days. WARNING do not mistake The Walking Dead A Telltale Game Series with The Walking Dead Survival Instinct, Survival Instinct is terrible and a giant waste of gamers money!